Solar power is having a banner year in the United States. We’ve already seen the price of solar power capacity hit one record low and then another. 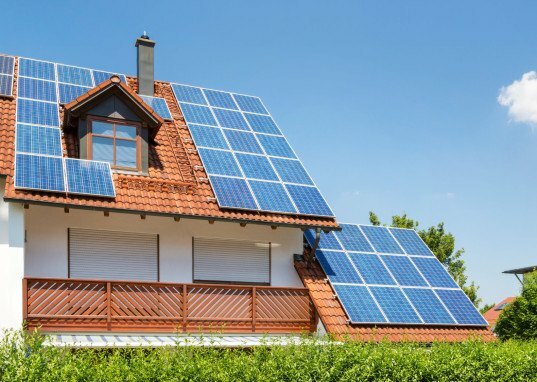 The latest record relates to the number of solar panels installed on American homes, which reached a new high in the second quarter of this year. This means there are now more solar panels on homes than ever before, and that the rate at which they were added is the fastest yet.